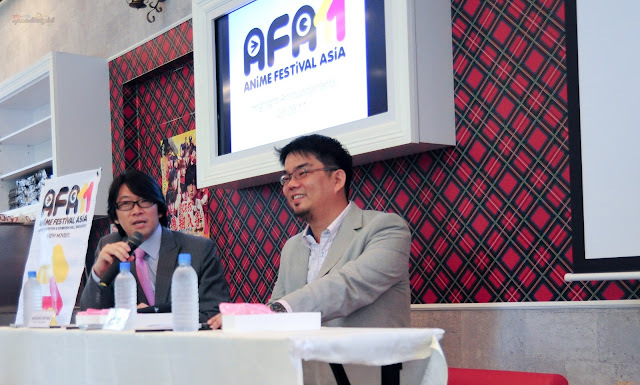 The 2 festival directors of AFA 11. This morning i sacrificed my precious sleep time to attend the 2nd press conference for the upcoming AFA 2011.They have also launched thier full site at www.animefestivalasia.com. Lets see what have they have added to the line-up for AFA 2011. * All Anisong's tickets will be inclusive of Festival & Stage events on thier respective concert days. Guess who is here today? do come back for more picture i need to rush to work now!